Dusty old artifacts and a cranky curator shushing you to be quiet are the museums of the past. Today you can visit a Missouri museum and learn about fighter pilots or slide down a mile long slide! Get wild about history at these 9 not-to-miss, kid friendly Missouri Museums that you will want to visit. Forget about the ho-hum museums of the past. From St. Louis to Jefferson City, Missouri museums put the fun in history for all ages. Take a look at these 9 kid friendly Missouri museums that make learning fun during your Midwest family vacation. 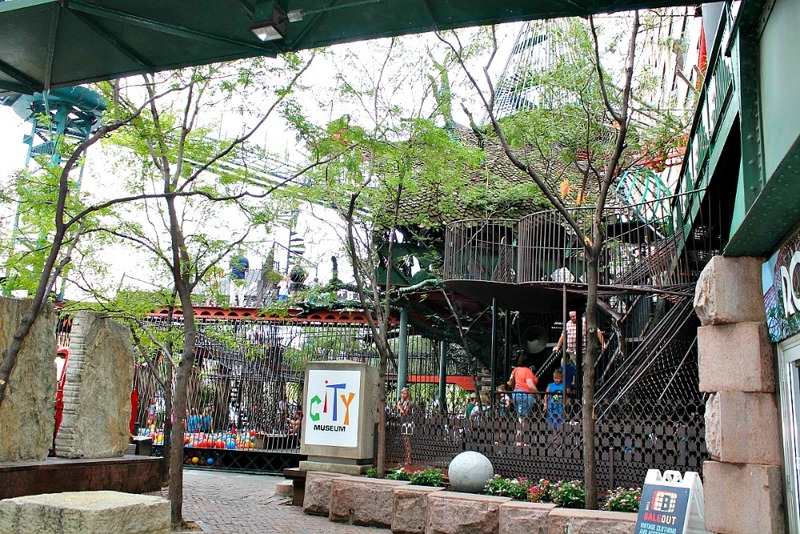 Located in St. Louis, check out this oversized playground known as the City Museum, consisting largely of repurposed architectural and industrial objects. Be ready for a work-out at this museum, guaranteed to challenge your physical ability. 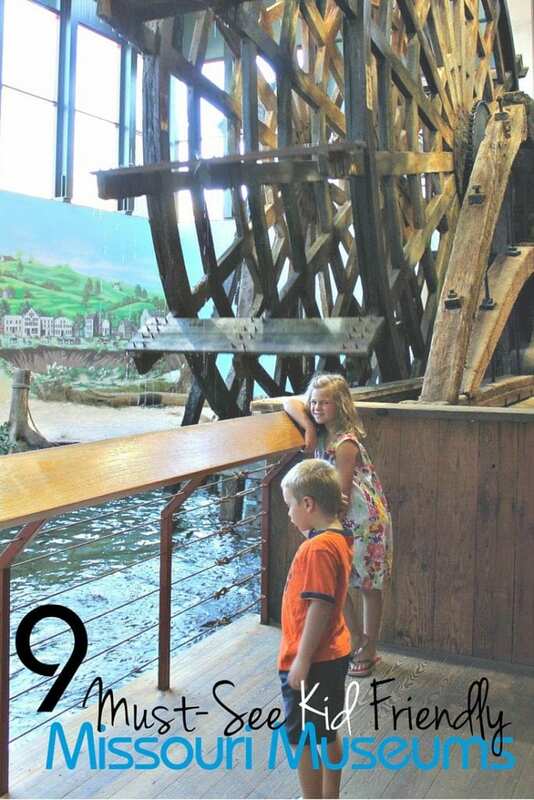 Perfect for ages 2 to 102, this museum features something for everyone – even if it is just watching the grandkids climb the giant metal jungle gym. A tad on the tamer side, but wild on the history side, the Stars and Stripes Museum is dedicated to the history of the Stars and Stripes Newspaper for U.S. military. The kid-friendly museum staff gives free educational tours. Listen closely as the staff gives up all the little secrets of the newspaper and fun military history. Perfect for ages 7 to 107, you’ll be amazed by all the military equipment and stories at this Bloomfield museum. You could say all of Independence, Missouri, is a museum to Harry S Truman. But the Truman Library is truly dedicated to the impact that the 33rd President of the United States had on America. The museum offers an informational self-guided tour and is perfect for ages 5 to 105. Maybe this is a stretch and not what you would usually consider a museum. But bear with me as the Missouri State Capitol, located in Jefferson City, IS a museum overflowing with state’s history, art, and information. Take advantage of free self-guided tours of the first floor with discovery displays perfect for all ages. The upper floors offer a self-guided or guided tour. I do suggest a guided tour, especially for older children as the tour guide shares fun facts that even a native to Missouri wouldn’t know! not necessarily a museum, but a center of knowledge. Mingo National Wildlife Refuge is located in the tiny town of Puxico, Missouri – so it is often forgot about. The beautiful park is full of trails, wildlife, and swamp history. The newly built visitors center is a child of all ages delight. Interactive discovery stations, live snakes, and an opportunity to learn about Missouri animals you may not see every day. Raise your hand if you were fascinated by the Little House on the Prairie books? You’ll need to add Mansfield, Missouri to your literary travel bucket list and the Laura Ingalls Wilder Historic Home and Museum. Located on the historic Rocky Ridge Farm, this is where she lived from 1896 until her death in 1957. Learn about what inspired the well-known Missouri writer at her living farm museum, open for tours and perfect for ages 8 to 108. Did you know Sikeston, Missouri, is the farthest north place where cotton can be grown? Did you know that the first mechanical horse was invented in Missouri? Can you imagine what a size 34 shoe looks like? Yeah neither did I until my family visited The Sikeston Depot. The depot is free to visit and perfect for ages 5 to 105, although young kids may struggle with not touching the well-maintained artifacts. In 1856 the Steamboat Arabia sank in the Missouri River. Today, the recovered artifacts reside at the Arabia Steamboat Museum in Kansas City. This museum is home to some of the most beautiful dishes and artifacts I have ever seen. The Arabia Steamboat Museum offers guided tours, perfect for ages 9 to 109, even if the little guys and gals want to touch all the pretty things. 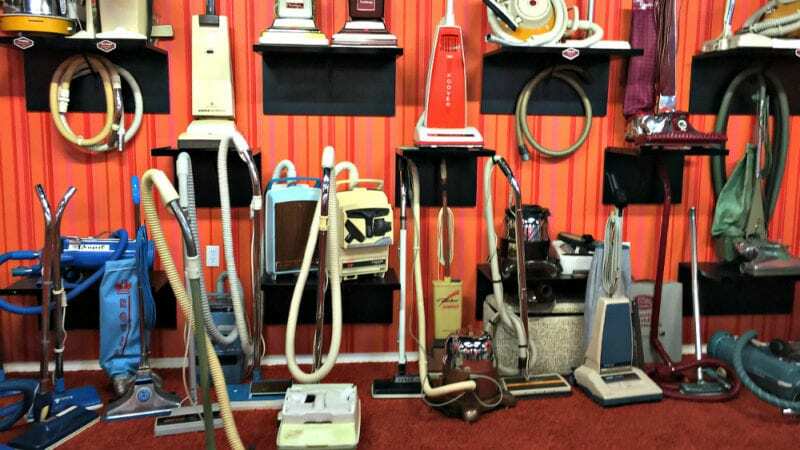 The museum that will get you sucked in or sucked up is the Vacuum Cleaner Museum in St. James, Missouri. 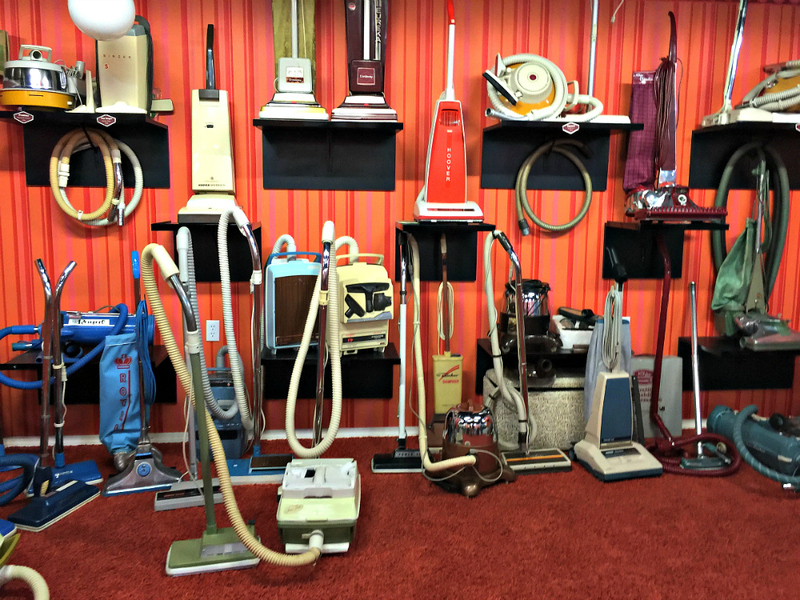 Learn why vacuums have headlights, how the first vacuum was operated, and what is next in the vacuum industry. 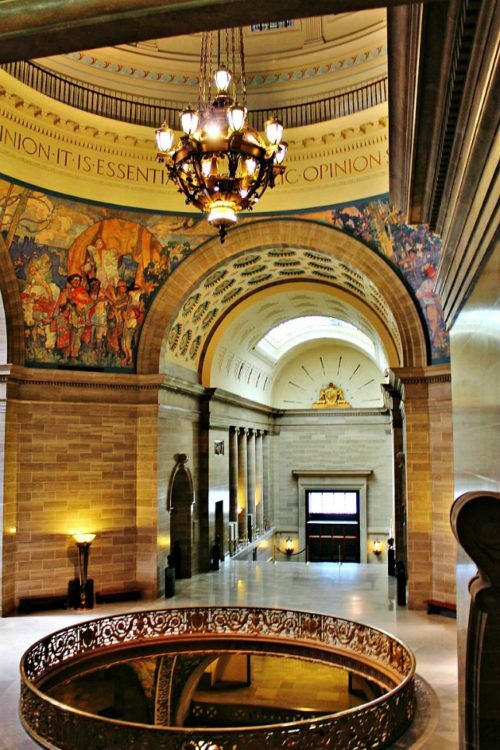 Admission to this Missouri museum is free, perfect for clean fanatics of all ages. What’s your favorite museum in the Midwest— and why? Tell us in the comments below. 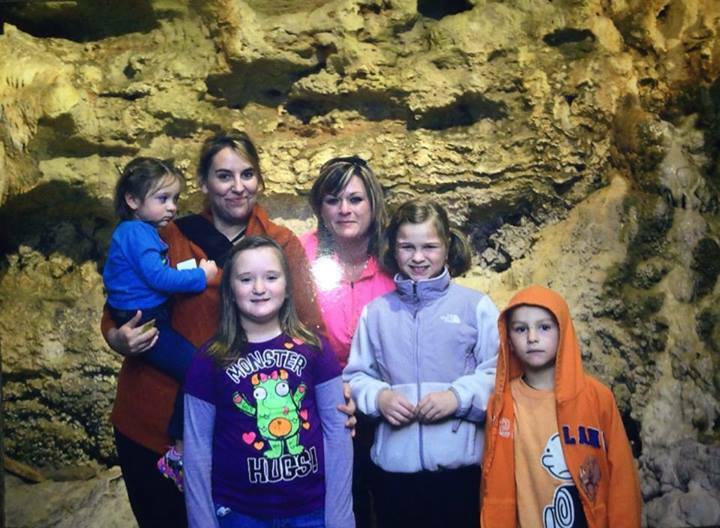 BeckyDavenport began sharing her family travel stories after many of her friends called, texted, or nagged to find out where her latest adventure was. The real truth about her adventures is she has a strong dislike for sitting still, being bored, and really doesn’t like to go to the same old places everyone else goes. 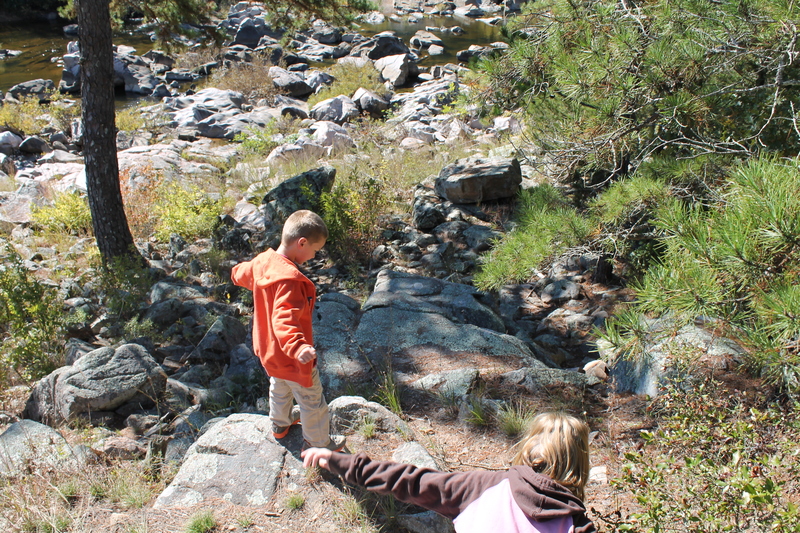 She says she's no nature expert even though they spend a lot of time outdoors, however, she has a firm belief that fresh air exhausts kids, getting a little dirty is good for their health, and discovering new things keeps them diversified. 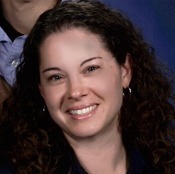 When Becky is not blogging, traveling, or chasing kids, she enjoys running, dancing, and photography. We just visited Arabia this past week! And my middle schooler loved it because there was quite a bit of history that she learned this past year at school that was presented on the tour. We also love the WWI museum in Kansas City and want to get out to Marceline to see the Walt Disney Museum too. Putting Mingo on our list — I didn’t know about that one! Jacquei – if you come visit Mingo do let me know and I will give a you a list of Museums and must see in that area! Thank you for including Stars and Stripes Museum/Library in your list of 9 Must See Kid Friendly Missouri Museums. Many of our exhibits have changed since your last visit. Please stop again when you are in this part of the state. Our hours are 10-4 Mon., Wed., Thur., Fri.; 10-2 Sat; Closed Tue. & Sun. Call 573-568-2055 for more information. What a fun story! Back of my closet has a few relics for the Vacuum Cleaner Museum.